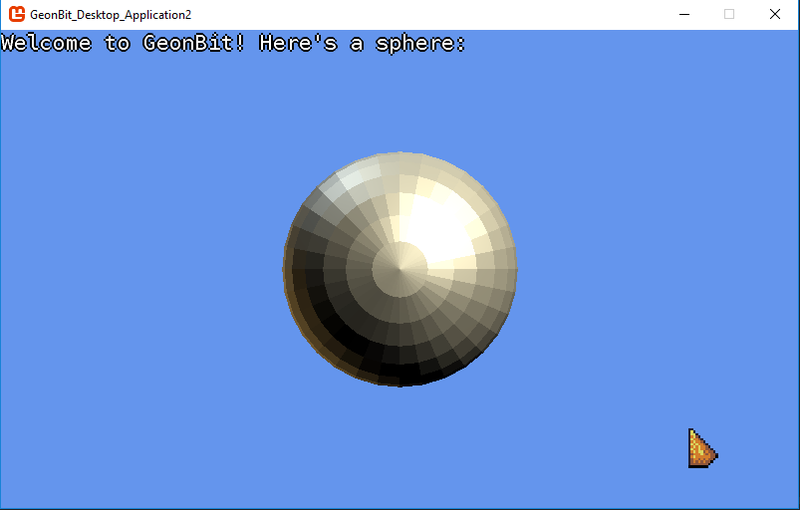 GeonBit requires some unique init code and built-in content. Because of that, the best way to setup GeonBit is to use the provided Visual Studio template. Download GeonBit’s template from here (or take the zip file from Template/ folder). Install it on Visual Studio (most simple way is to copy it to VS templates folder, for example: C:\Users\<USERNAME>\Documents\Visual Studio 2015\Templates\ProjectTemplates). Create a new project from the GeonBit template. 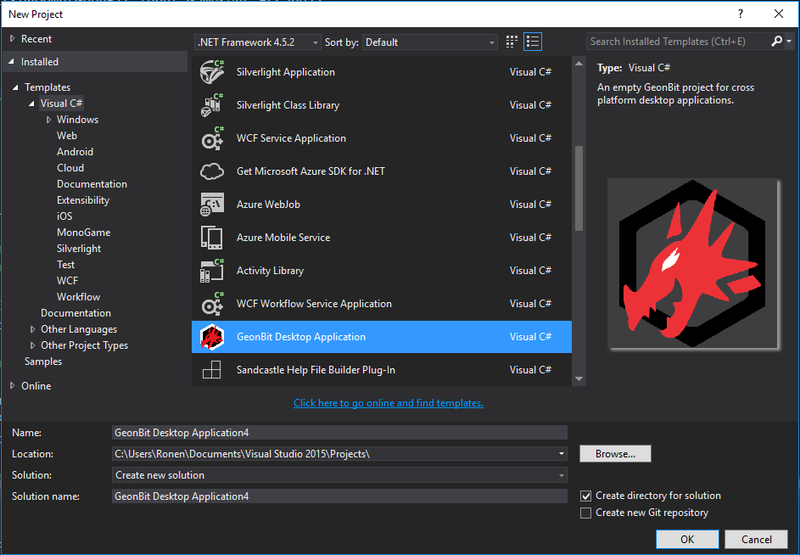 Important: When you create a new project from the GeonBit template, please create it in Visual Studio’s default project’s folder (for example C:\Users\<USERNAME>\Documents\Visual Studio 2015\Projects\), otherwise some of the project settings may not be configured properly. This is due to a really strange bug with VS / MonoGame templates which I have yet to solved. But don’t worry, once project is created in the right folder, you can move it anywhere you like and it will work.